A former female employee made explosive allegations of sexual harassment and discrimination in a blog post published on Sunday. CEO Travis Kalanick quickly vowed to investigate the matter and fire those involved. Uber enlisted former U.S. attorney general Eric Holder, along with board member Arianna Huffington, to help investigate the matter. The #DeleteUber campaign on social media returned. A scathing report from the New York Times outlined further incidents at Uber, including a manager groping female employees in Las Vegas, and another threatening to beat an underperforming subordinate. 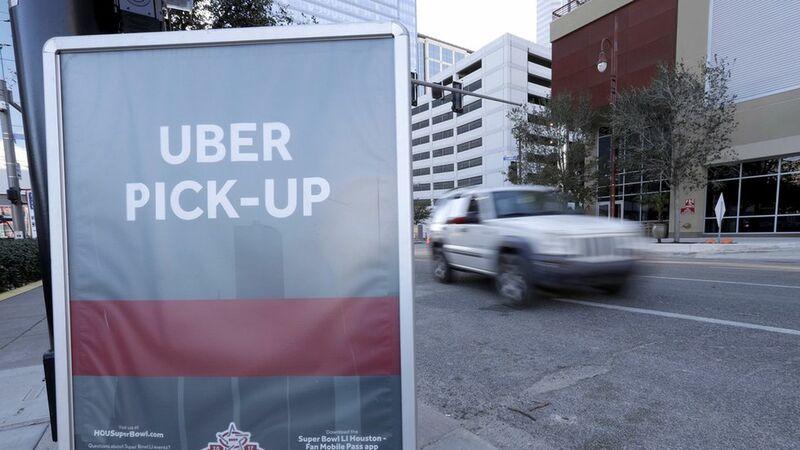 Mitch and Freada Kapor, investors in the company since 2010, published an open letter to Uber expressing their concerns and frustrations with its management and culture. Waymo, Alphabet's self-driving car unit, filed a lawsuit against Uber alleging it stole trade secrets through its acquisition of Otto, a company building self-driving trucks. Raffi Krikorian, one of Uber's top self-driving technology engineers, is stepping down. On Thursday, Kalanick met with more than 100 Uber female engineers who told him that "there is a systemic problem here," according to a recording of the meeting BuzzFeed obtained.